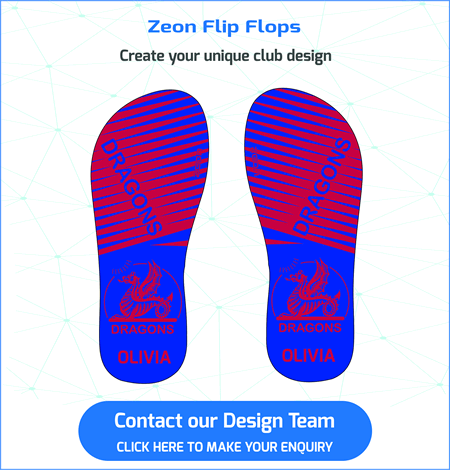 Scroll through the slides below to see the full range . 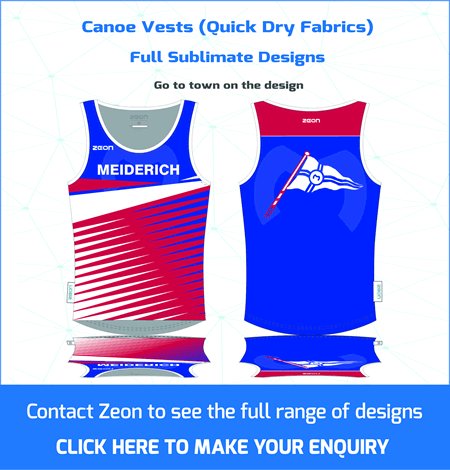 Rash Vests and Racing Tees are Custom Made at our Sedex Accredited* factory in China – Delivery 6-8 weeks. 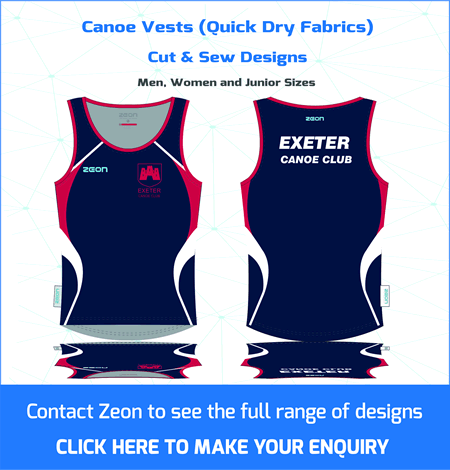 Canoe Rash Vests custom made in your unique club designs. 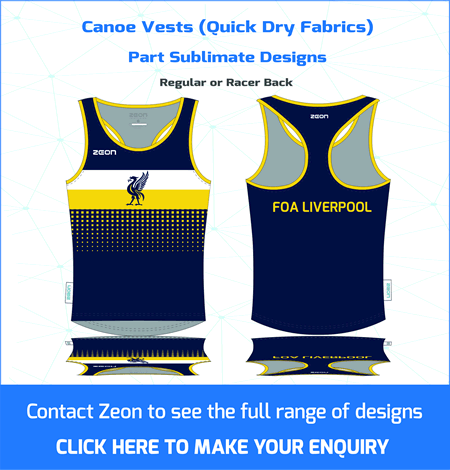 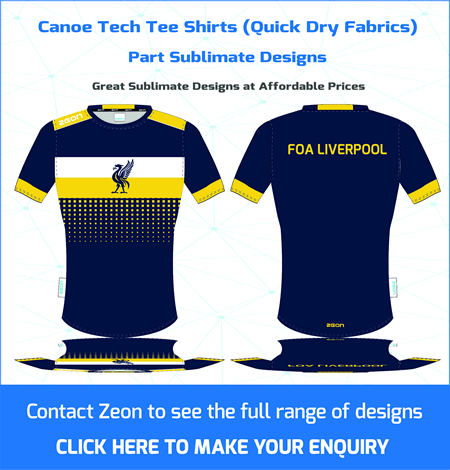 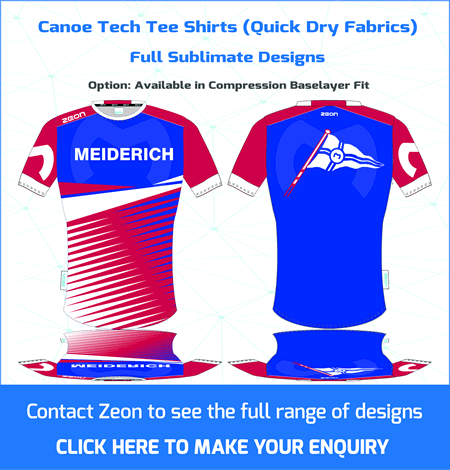 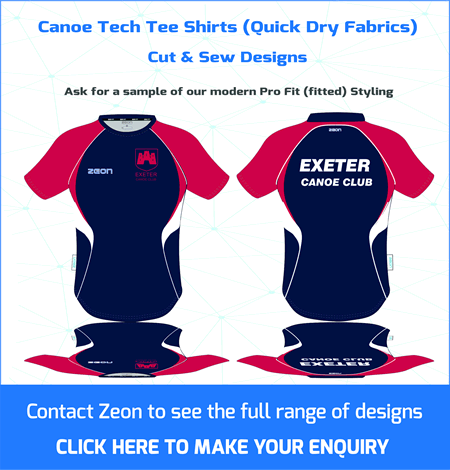 Top European Canoe Polo Clubs FOB Liverpool and Meiderich (German Bundersliga Champions) together with the GB Under 21 choose the Zeon rash vest for competitive events. 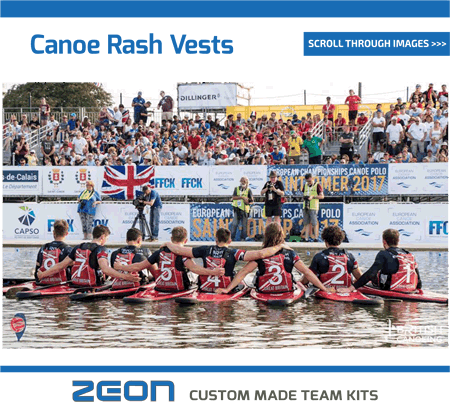 The picture shows the GB squad winning gold at the recent World Championships. 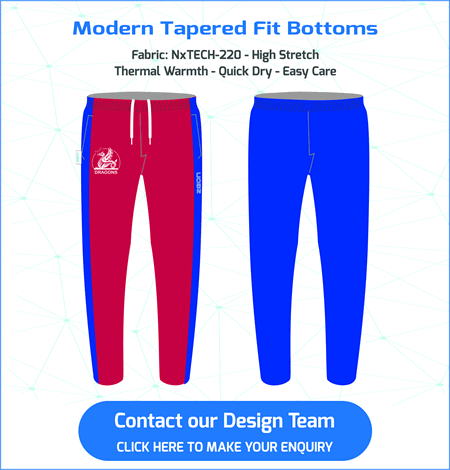 We know the importance of total comfort in the heat of battle. 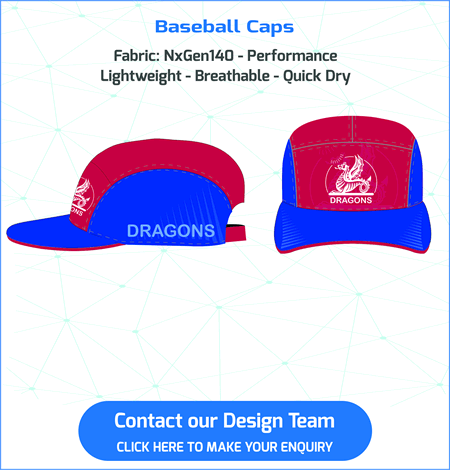 Our gear performs to the highest standard under pressure. 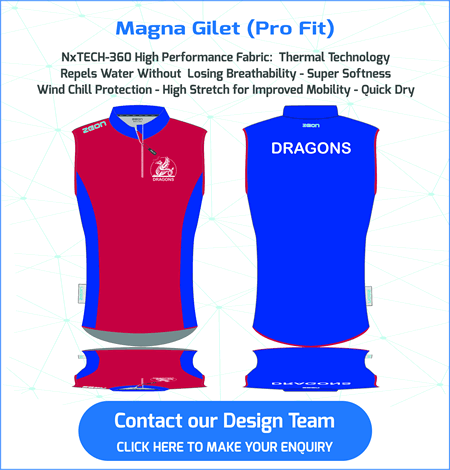 The fabric is high performance quick dry and breathable. 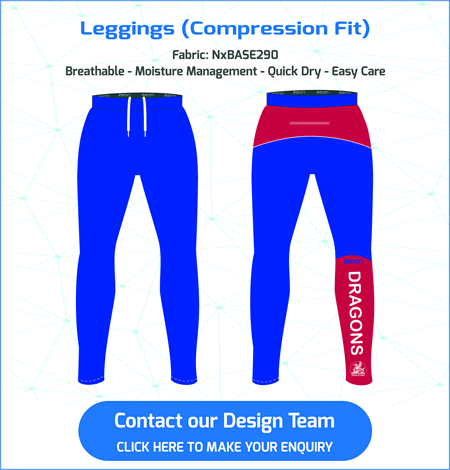 Compression fit styling in poly elastane fabric allows free movement. 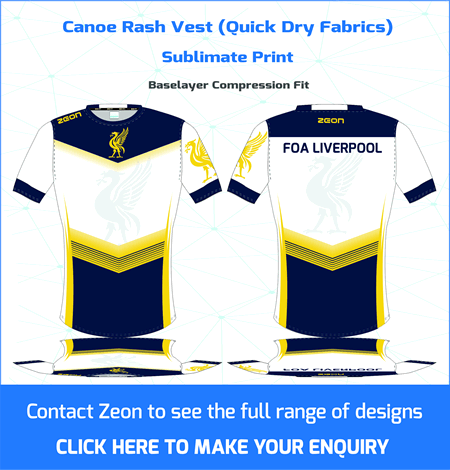 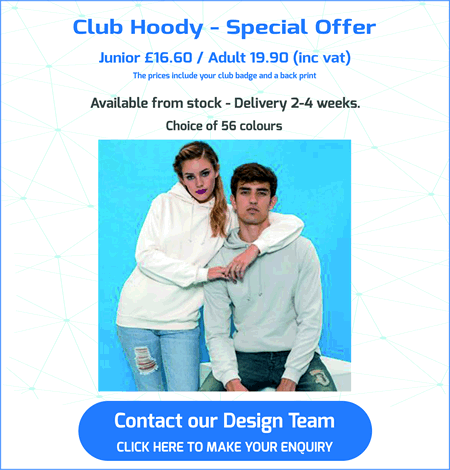 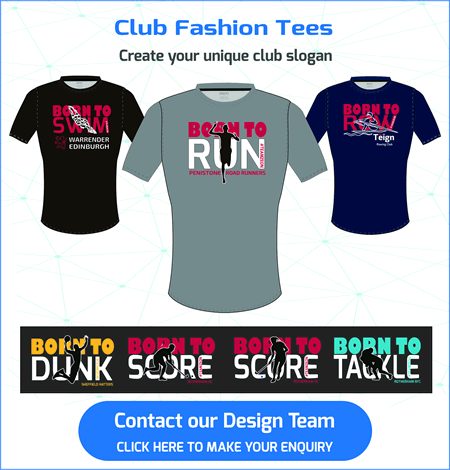 Rash vests are manufactured using the sublimate process which means our design team can create amazing club designs. 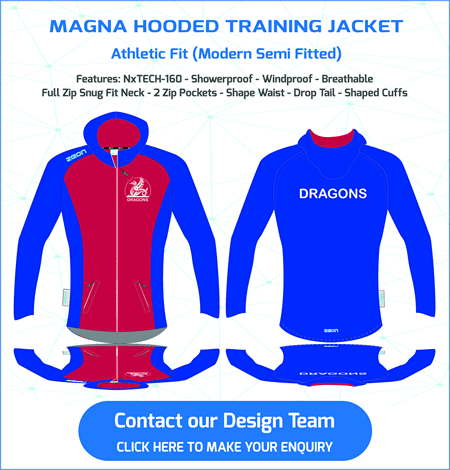 Performance Waterproof Splash Jackets - modern club styling. 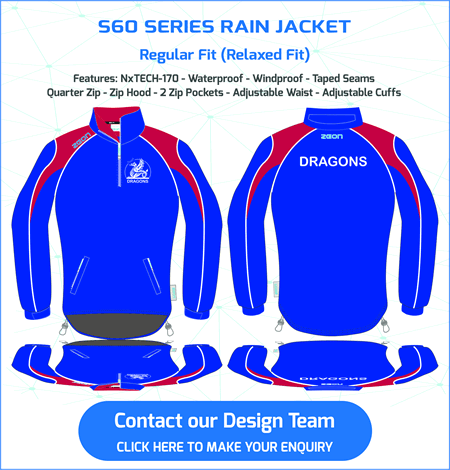 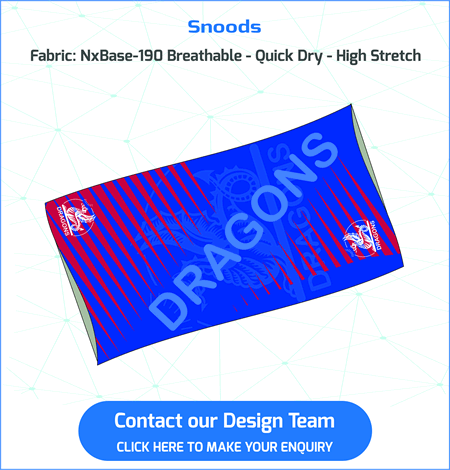 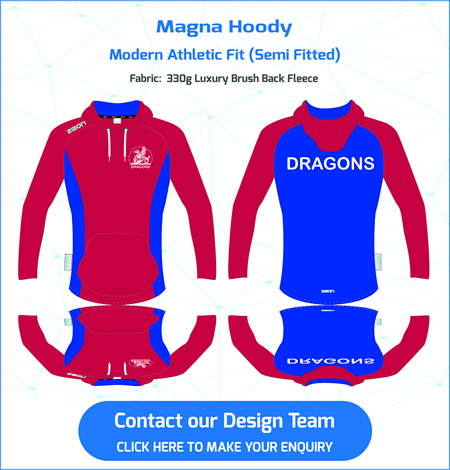 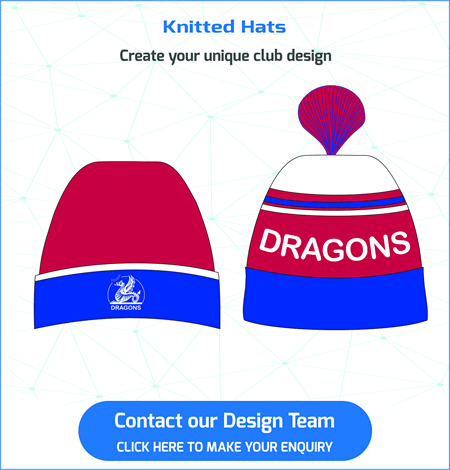 High Performance Compression Baselayers custom made in your club colours.